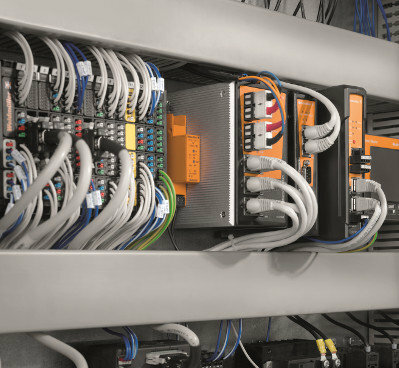 The job of field automation and control is to transmit, convert, protect and supply. We put together practical solutions for these functions – for maximum safety and efficiency in machine construction, materials handling, energy generation and process technology. Discover how we rise to your challenges. With our individual switched-mode power supply ranges, we always deliver the correct supply tailored to the specific requirements of your PLC/DCS machine or system. Lightning protection systems such as our surge protection devices safeguard systems against fire or electrical destruction and protect people from injury. 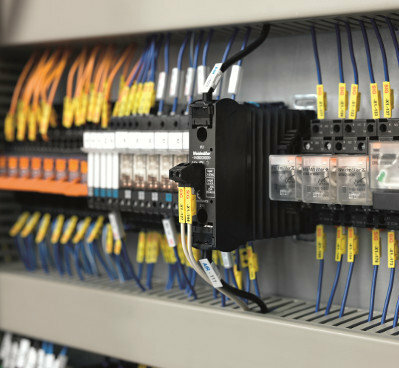 Our product line not only includes industrial relays but solid-state relays, SIL relays and SSL relays for industrial applications. Our complete range of active and passive components for Ethernet communication allows us to provide practical solutions to meet different industrial requirements. 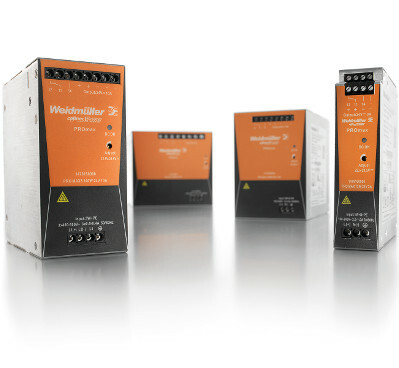 A complete range of isolating amplifiers which convert, isolate, monitor and visualise your digital and analogue signal values from industrial and process automation. 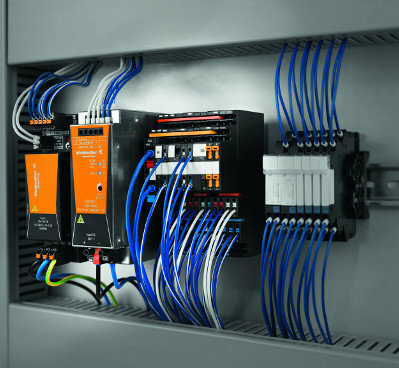 Reduce the size of your cabinets with u-remote, thanks to the narrow design and the need for fewer power-feed modules. 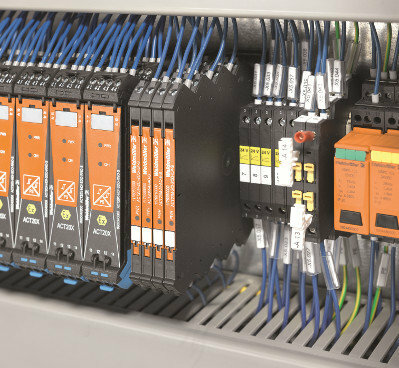 Interested in our Field Automation and Control products?